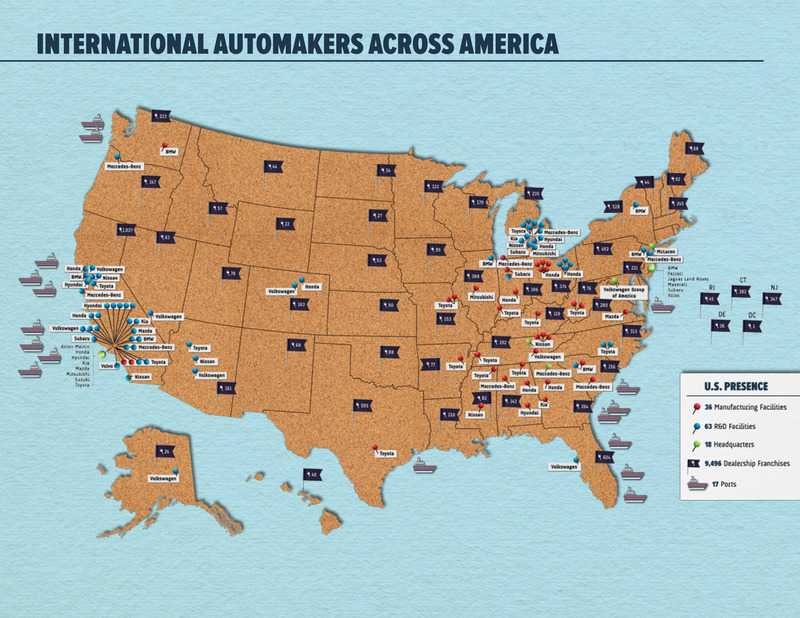 The Here For America initiative today released International Automakers in America: Building More Than Cars, a report detailing the significant effect international automakers and dealers have on the U.S. economy. 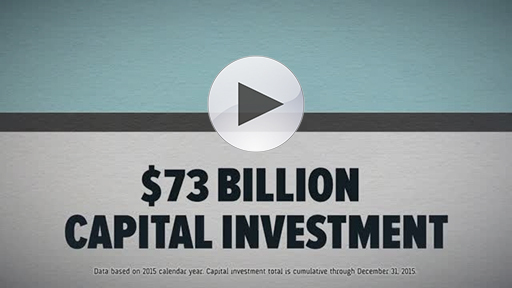 The report shows the $73 billion cumulative investment in American jobs and manufacturing. International Automakers in America was released at the 10th annual American International Automobile Dealers (AIADA) auto industry summit. Highlights from the 2016 report include the nearly 700,000 direct jobs generated by international automakers and dealers and the record 8.3 million vehicles sold in the U.S. last year. Here For America tells the story of international automakers and dealers, their ever-growing impact on the U.S. economy, and the benefits they provide to local communities. 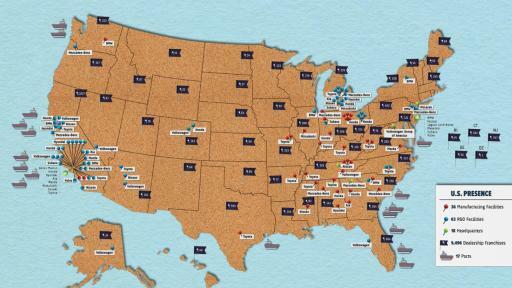 To follow along, visit www.hereforamerica.com and follow Here For America on Twitter and Facebook.